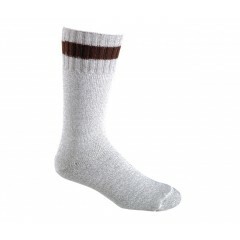 Long warm thermal socks for men and women to keep your feet toasty and dry during the winter and cold temperatures. 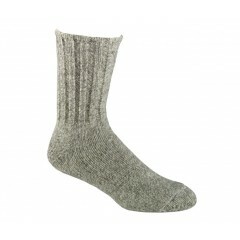 Merino wool is super soft and very warm. Learn more here. 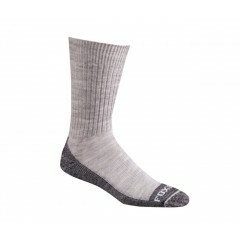 Merino wool thermal socks are great for: Skiing, Snow shoeing, Hiking, Camping, playing in the snow. Polypropylene is especially known to wick moisture from the skin, and dry quickly. 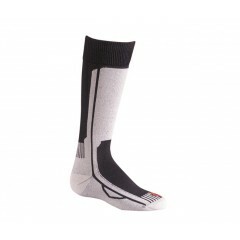 Our fleece Polypropylene long socks for men and women are great for those who work out, especially for runners. 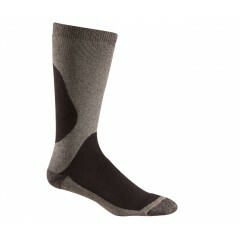 Fleece Polypropylene socks will keep men and women runner’s feet warm in the winter all while keeping them dry. 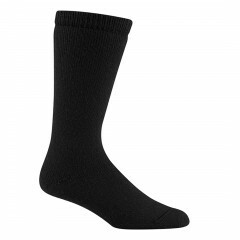 Men and women runners out there make sure you have a stock of fleece polypropylene socks to keep your feet warm and dry while you are outside running, especially in cold winter temperatures. If you are a runner, you know your feet are very important and keeping your feet warm and dry with our long thermal polypropylene socks will keep your feet healthy and fresh so you can keep up with your sport. 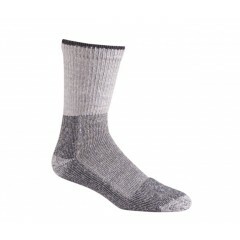 And if you are planning to be out this winter make sure you keep your feet toasty warm with our long Merino wool thermal socks. 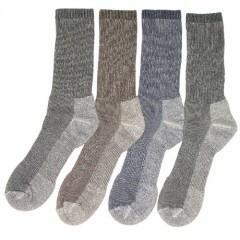 Your feet will be protected and warm with our warm soft wool. 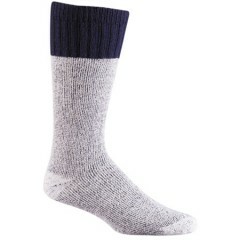 This winter, keep your feet happy and warm and stylish with our thermal, yet fashionable, Merino wool long socks for men and women.